1. Boost your immune system – between 70 – 80% of your immune system is contained within your gut, so by alleviating the burden of excess toxins on your liver and ensuring your gut flora colonies are in balance, you’ll boost your defenses against infections like the common cold and dreaded winter flu and avoid the need for antibiotics – which cause monumental damage to the colonies of friendly bacteria within your gut – weakening your immune system long term. 2. Improve Sleep – find yourself waking between 1 – 2 am or struggle with getting to sleep? This is commonly a sign of excess liver stress. When you relieve the stress excess toxins place on your liver, and ensure your gut health is ship shape, you will maintain healthy levels of serotonin which is also required for the production of the sleep hormone melatonin. 3. 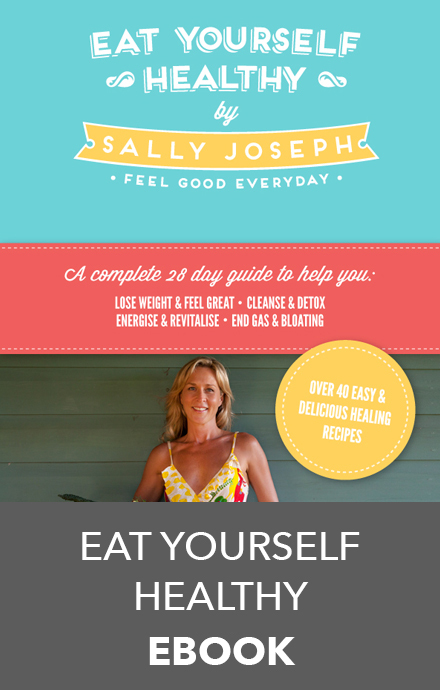 Reduce inflammation – Suffer from regular pain or headaches? High blood pressure or cholesterol? Low grade, chronic inflammation is one of the major driving causes behind pain and chronic illness and disease, and all inflammation starts within your gut, so whether you are trying to switch off pain from migraines and headaches, improve musculoskeletal pain or clear bad skin, and reduce high cholesterol or blood pressure, its essential to start by repairing your gut and detoxing your liver. 4. Balance hormones – hormones are metabolized by the liver, so when your liver function is sluggish, you may experience a buildup of hormones such as excess oestrogen, which can contribute to everything from weight gain, PMT, PCO’s, bad skin and even certain cancers. 5. Regulate bowel function – Are you emptying your bowels at least twice a day? If not then chances are your liver is overloaded with toxins, placing excess stress on your bowel, leading to constipation. The first thing you should do each morning is empty your bowels and again after lunch and dinner. Failure to poo regularly means all those nasty toxins are literally backing up inside of you! 6. Improve nutrient digestion and absorption – you may be eating a really healthy diet, but if your digestive function is sub-optimal then your ability to absorb the nutrients from your food will be too. 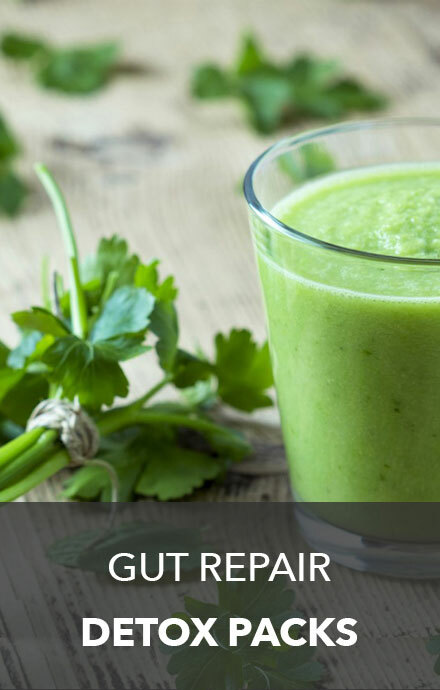 Undertaking a comprehensive gut repair and detox program will ensure you get more bang for your buck when it comes to accessing the nutrients in your food. 7. 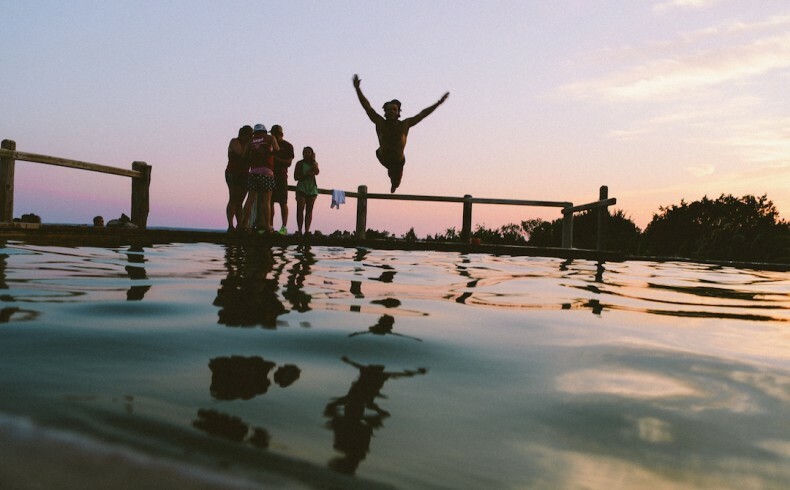 Boost your happy hormones – 85% of the body’s happy hormone serotonin is manufactured from within your gut, so if you’re prone to irritability, anxiety or depression, then it’s essential to turn your attention to your gut and liver health. 8. Boost your metabolic rate – a liver detox and gut repair program is one of the most effective ways to boost your metabolism and lose those unwanted kilo’s, because if the organs within your digestive system are not functioning optimally, then you won’t be able to absorb the nutrients in your food, causing deficiencies in essential vitamins and minerals and fatty acids, which can have a negative impact on the function of your thyroid – the organ responsible for regulating metabolism. 9. Reignite your energy – if you’ve been struggling to make it through the day with enough energy, or worse still you feel tired on waking, this is a sure tell sign your diet, liver and gut function need an overhaul, because everything you eat and how well your digestive system is functioning will have a direct effect on your ability to generate energy, not to mention your mood. 10. Slow the ageing process – If you have been searching for the fountain of youth or ways to regain that healthy glow, then look no further than your liver and gut! The function of these organs lay the foundations for the production of your hormones. We tend to age at the rate we lose muscle and our hormones levels deteriorate, so if you want to maintain healthy hormone levels for longer, then a healthy detox and gut repair program is the first place to start.